Testosterone is THE ultimate building block when it comes to packing on pounds and pounds of lean muscle mass. 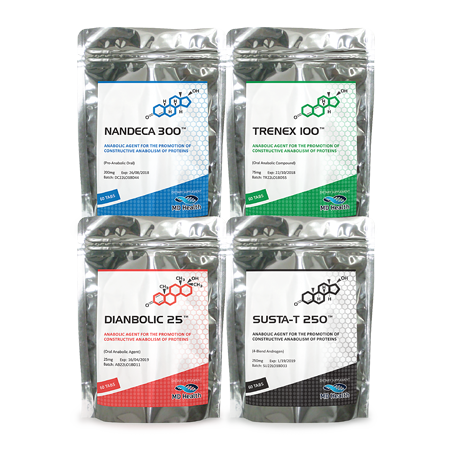 We take a look at Testosterone Boosters and which is best for you. 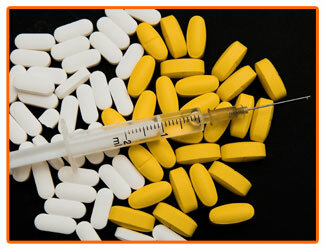 And while these products have proven to be incredibly effective at helping elite level athletes, bodybuilders and powerlifters, and even just regular Joe’s and Jane’s looking to pack on a bit of extra mass without too terribly much extra effort, the cold hard truth of the matter is that a lot of the more popular testosterone booster supplements out there may not be as safe – or as effective – as we have been led to believe. In fact, some of them are downright dangerous – and in (rather rare) circumstance, potentially deadly. Not all T-Boosters are a dangerous chemical cocktail though. 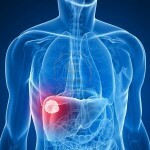 There are a number of products (most of them built on the back of all natural and completely safe ingredients) that can improve your T-levels without you having to worry about negative side effects popping up later down the line. Let’s dive into the truth about testosterone booster supplements right now! 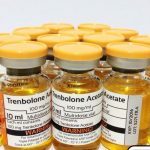 Why is testosterone so important for building muscle mass? It isn’t easy gaining muscle mass. No matter what you may have heard in those men’s magazines, around the bench press, or just while kicking back with your friends, the truth of the matter is packing on lean muscle mass is a lot of hard work – and no small amount of manipulating body biochemistry as best you possibly can. Most fit people understand just how difficult it is to put on lean muscle mass effectively, and also understand that you really have to know what you’re doing to transform the body as quickly as possible. 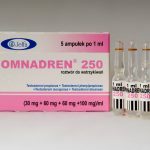 One of the most important hormones in the human body – and found much more commonly in men than women – it is an essential building block to help you create new muscle mass as it works as an anabolic androgenic steroid hormone that causes a cascade of biochemical reactions in the body that lead to the production of new lean muscle mass. Produced in relatively small amounts in the human body, bodybuilders, athletes, and general gym rats have all looked to find ways to increase the amount of testosterone in their bodies to unlock even faster muscle growth. This has led to the production (and popularization) of testosterone booster supplements. Synthetic drug solutions can actually be safer than all natural or over-the-counter testosterone booster supplements, but only if they are 100% legitimate solutions that have been produced by a reliable and reputable manufacturer. 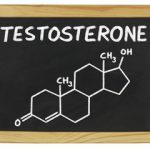 This is because they actually rely on science and a specific chemical formulation to produce the testosterone boosting supplement, rather than the slapdash mixture of ingredients in all-natural supplements that may or may not produce any results whatsoever (outside of some pretty dangerous side effects). All natural solutions, on the other hand, offer most of the same benefits that synthetic products do (without the same level of potency, admittedly) , without the dangerous side effects looming over anyone that decides to use them. What kind of risks do testosterone booster supplements bring to the table? Synthetic T-Boosters work wonders, and it’s not even debatable. 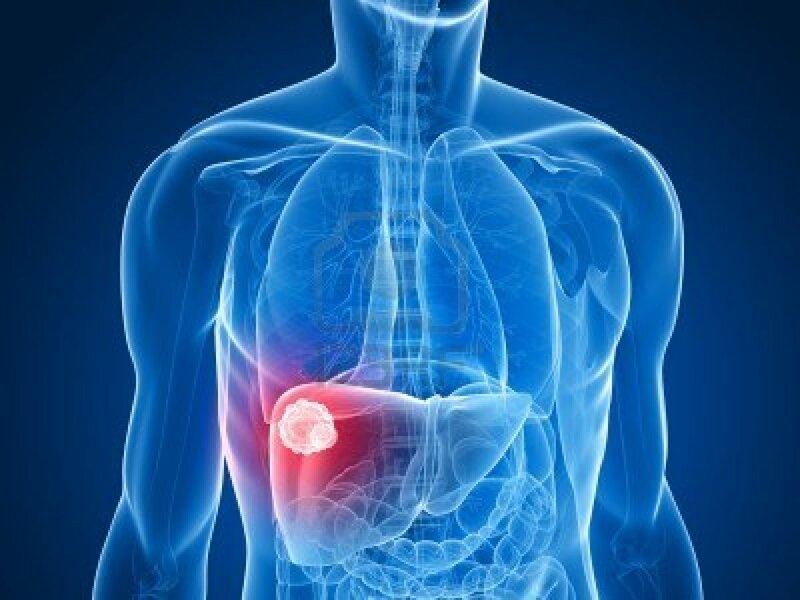 That’s why so many people use them – even knowing full well that there are all kinds of negative side effects associated with their continued or prolonged use. … and there are a number of legality issues that arise when you’re talking about using these Class III level drugs without a prescription (at least in the US, anyway). All natural supplements, on the other hand, don’t have to worry about those same kind of issues. 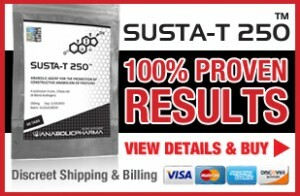 Manufactured with all natural ingredients that have been proven to work (and proven to be safe for human consumption), they may not as dramatically boost your levels of testosterone over night the same way that a chemical cocktail will – but you won’t have to worry about kidney shutdown, either. Obviously, the safest way to increase your testosterone levels is to work out as intensely as possible (lifting heavier weights for less reps while REALLY pushing it), eating right while focusing on your macros, and making sure that you get quality sleep each and every night. If you still want to boost your T-levels with a bit of help from a testosterone booster supplement, then it’s a good idea to look into all natural solutions to do so. Of those three key ingredients, Tribulus is probably the most commonly used of the bunch – mostly because it has enjoyed the most study and research of all these T-level boosting herbal options. Proven in multiple independent studies to be wildly effective at boosting testosterone levels in the human body (in men as well as women), Tribulus is found in a vine-like plant that grows in tropical and subtropical regions. This herb works to increase pituitary gland production of LH and FSH, which in turn causes the body to naturally produce more testosterone than it may have otherwise done. Condensed and synthetized into a testosterone booster supplement thanks to modern technology, it’s a core ingredient for almost all of the top performing T-Booster products on the market today. There’s also a considerable amount of research out there that shows Vitamin D and ZMA (Zinc and Magnesium Aspartate) work together to support and optimized the delivery of all natural testosterone boosting supplements, like the ones mentioned above. 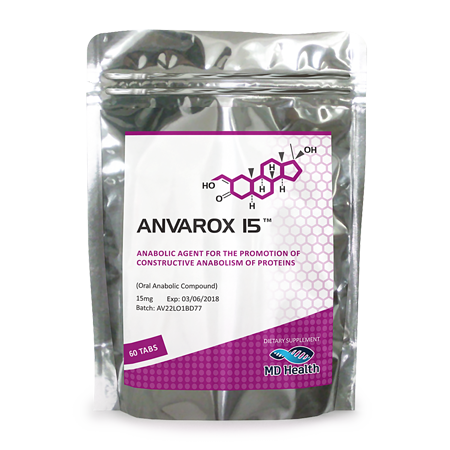 Not only that, but when combined together and used in conjunction with a natural T-level booster, these vitamins and minerals can create a cascade of biochemical reactions that flood men and women with testosterone – while at the same time suppressing SHBG levels (an enzyme that impedes the body’s ability to regrow and regenerate muscle tissue). 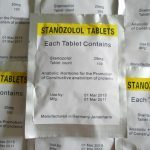 Hopefully now you have a better idea as to what testosterone booster supplements bring to the table, what to look for in an effective (and safe!) product, and why it’s important to stay away from chemical solutions while embracing all natural ones.